There are many reasons to visit Peru. Same of them including visit to Machu Picchu, exploring the ancient remains of the city, adoration of the rarest birds in the world or reviewing the deepest canyons on Earth. 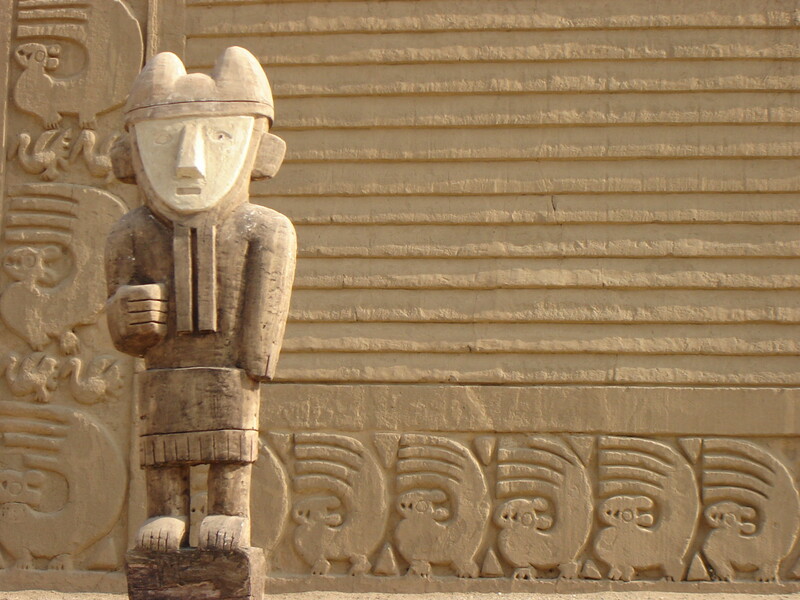 All the treasures offered by Peru are incredible and unique. 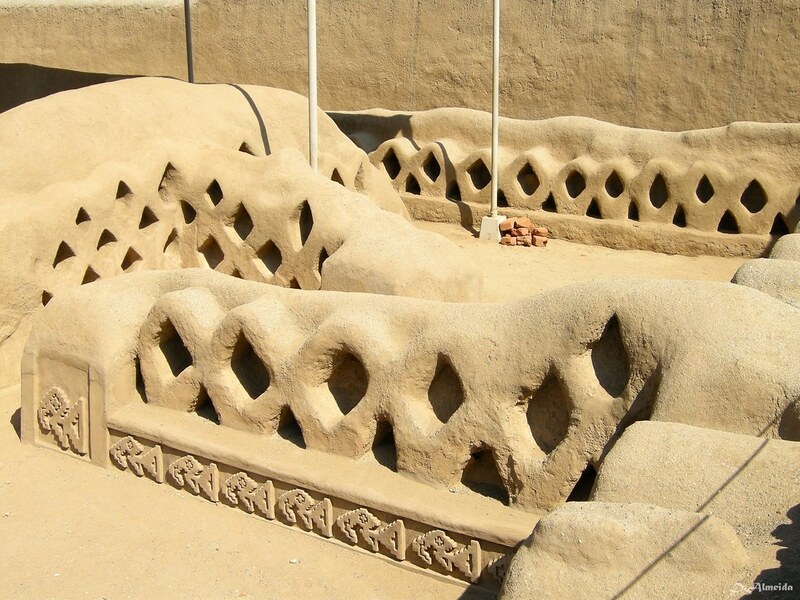 Оne very special attraction in Peru is the largest mud city in the world. We are talking about Chan Chan. 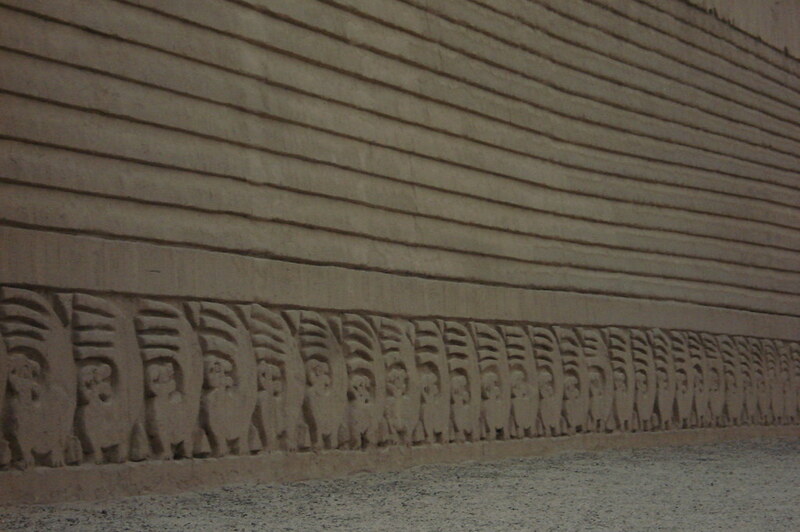 Chan Chan is located near the Pacific coast in the region of La Libertad, Peru. Before Columbus to discover South America, the city was the largest in the continent. 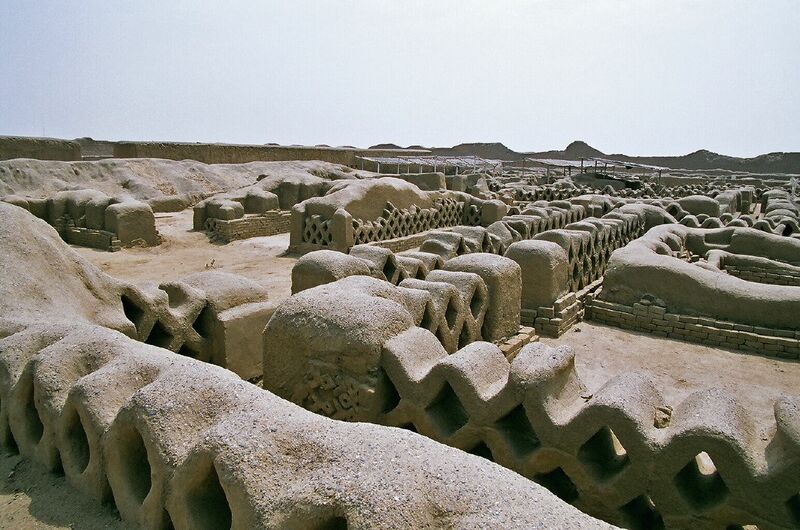 Today Chan Chan also continues to be the largest city worldwide, but made from clay. 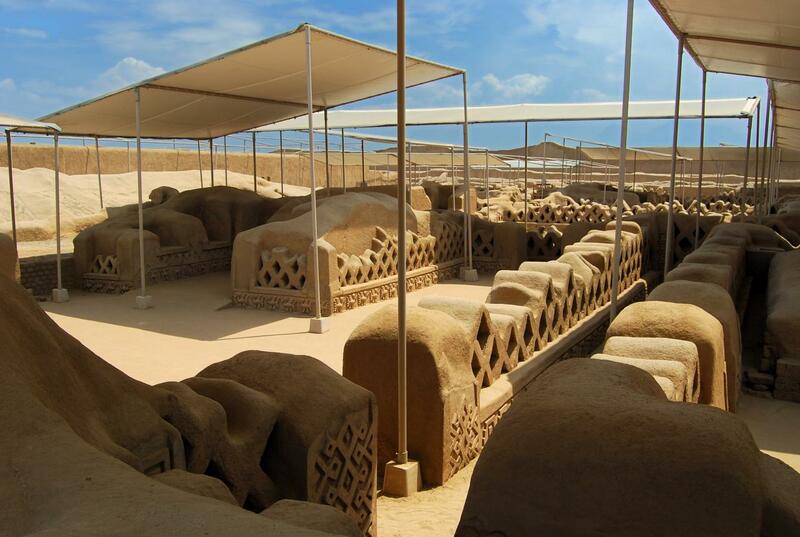 Many, many years, Chan Chan was the capital of the Chimu civilization. 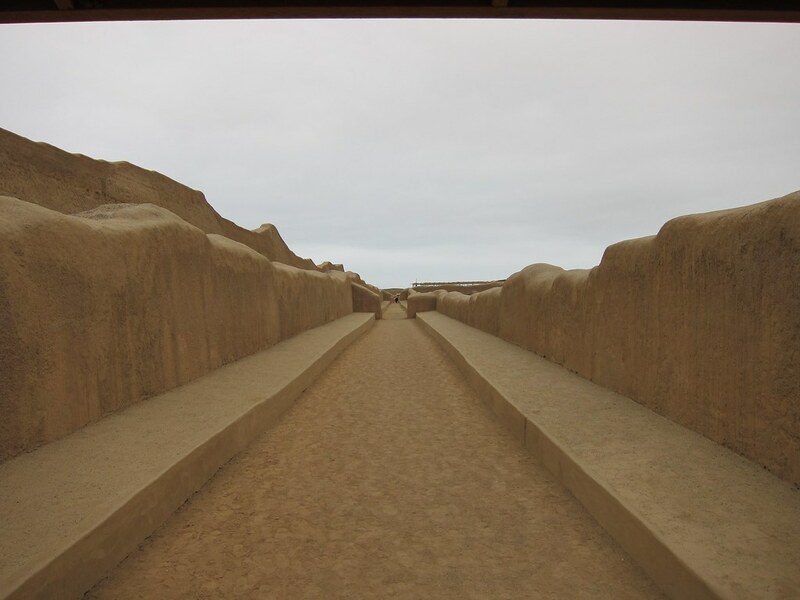 It is built around the year 850 and existed until the conquest of the Inca Empire in 1470. 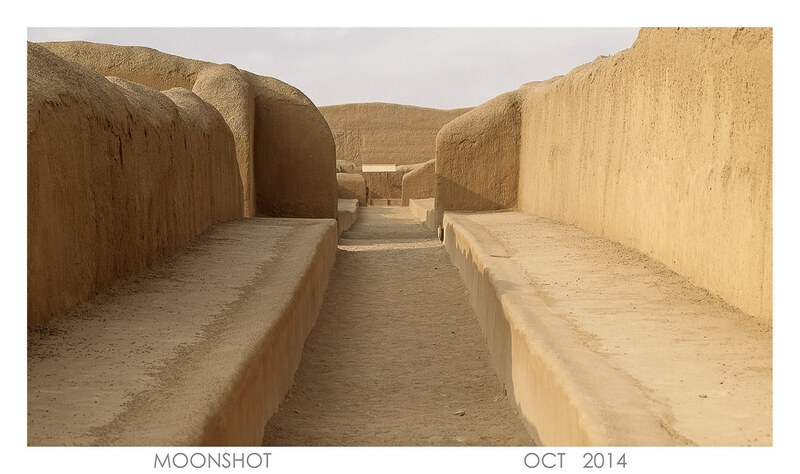 In the best years, that clay city stretched 20 square kilometers and there lived about 60 000 people. 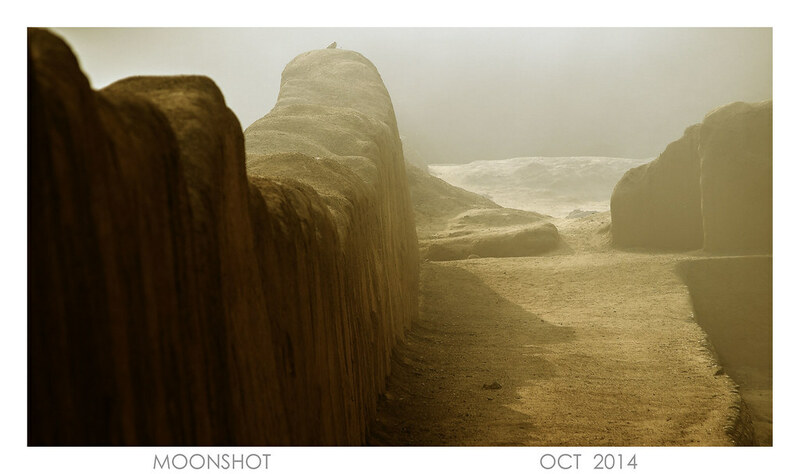 There were nine large rectangular forts, surrounded by thick earthen walls high between 10 and 20 meters. Among them were hiding thousands of buildings, including churches, homes, warehouses and burial platforms. 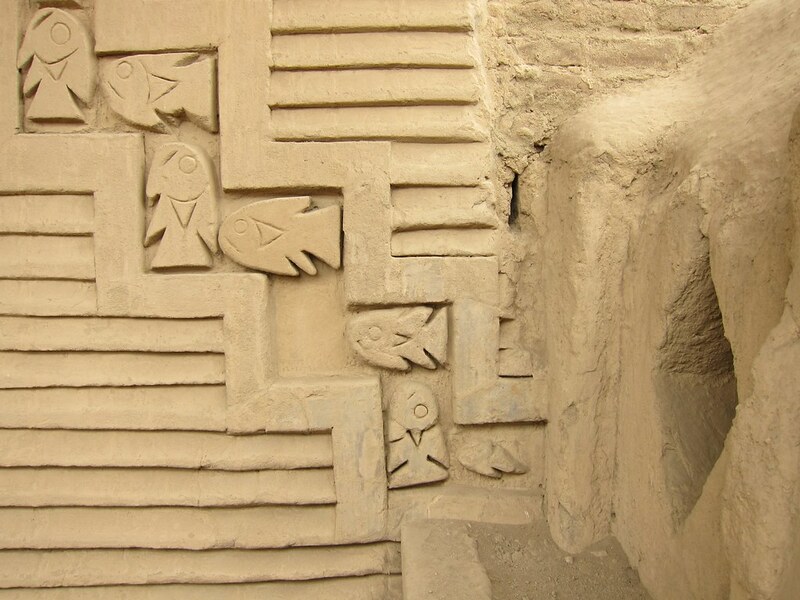 Often on the walls of buildings can be seen carved engravings representing abstract motifs and animals. 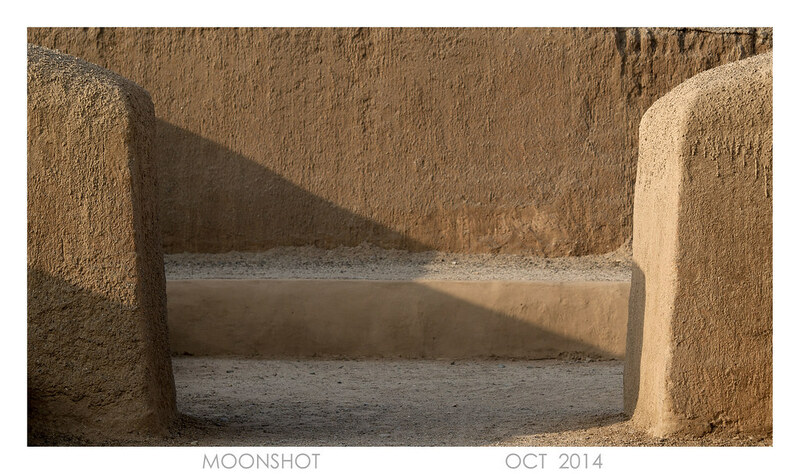 Out of these nine forts are four sectors in which it involved (weaving, processing of gold and silver). Unfortunately, Chan Chan was deprived of precious metals due to the Spanish treasure hunters who robbed the city since the 16th century. Quaint town was created in one of the darkest coastal deserts in the world, where the average annual amount of rainfall is extremely low. 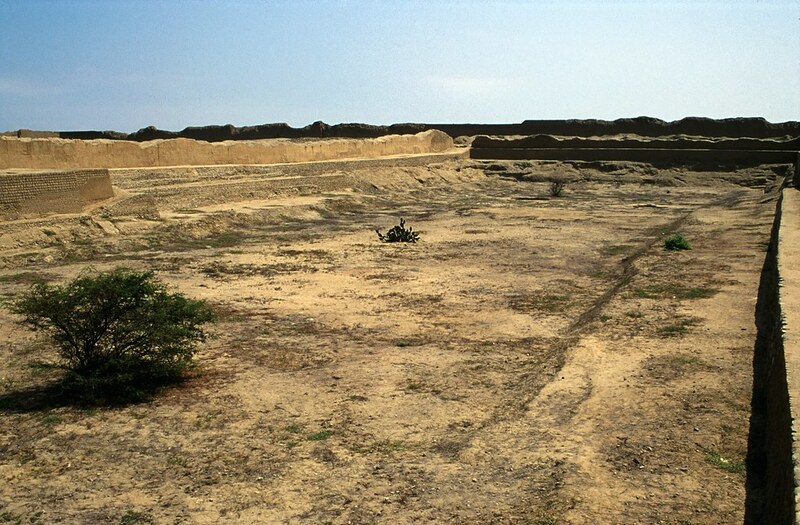 Because of the dry desert air, the clay structure of Chan Chan was preserved to this day. Ironically however, climate change threatens the existence of the ancient city, because lately the torrential rains in the region are common.